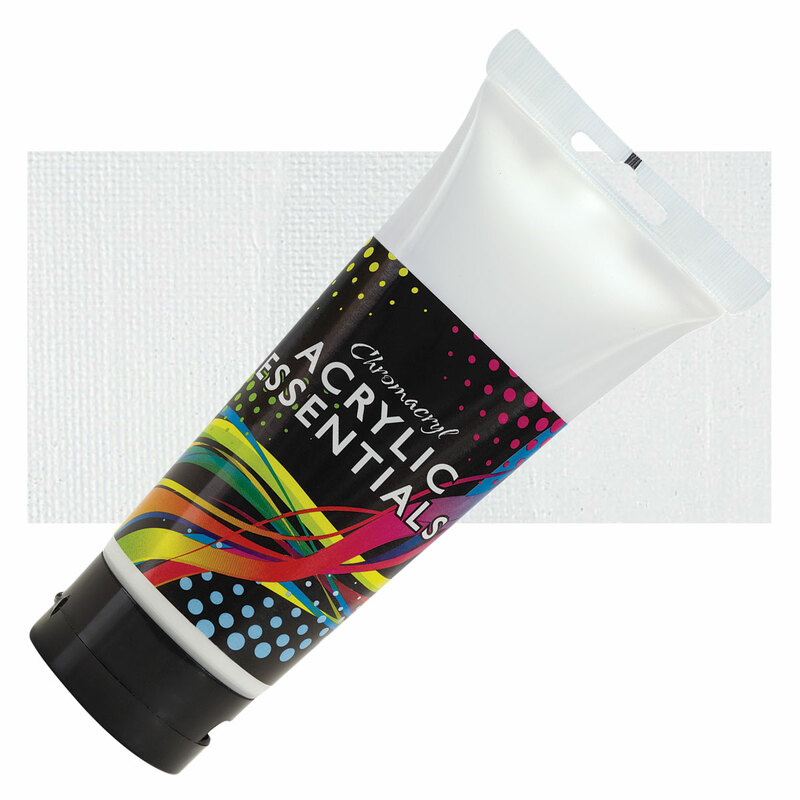 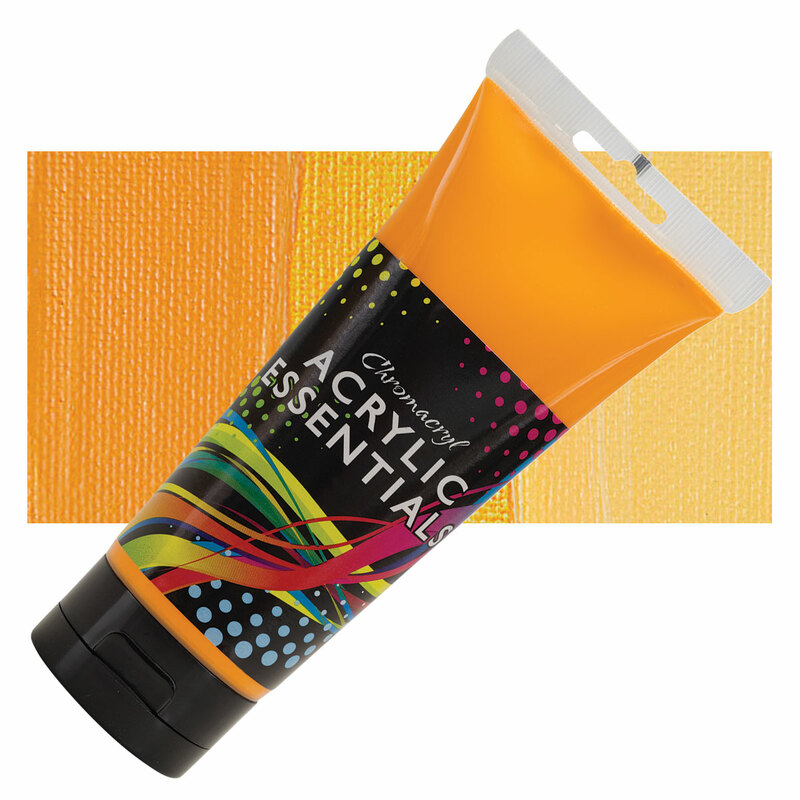 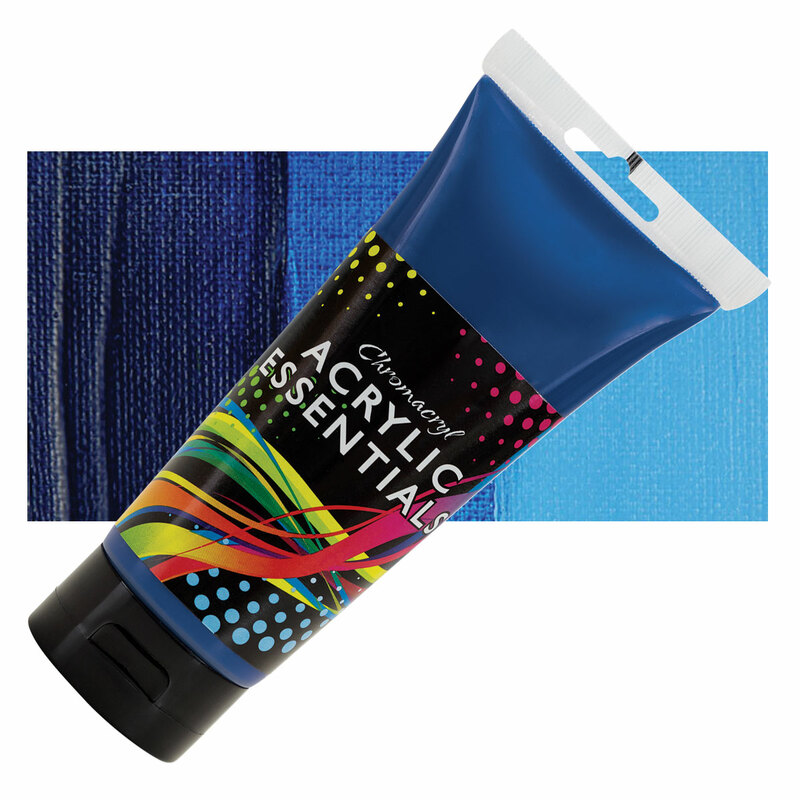 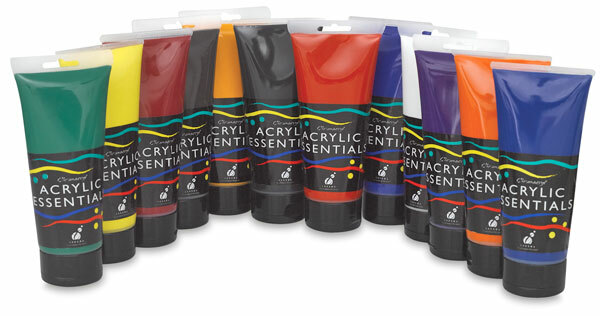 Chromacyl's Acrylic Essentials were developed for the middle school teacher. They have good solubility, intense color, and rich consistency for painting, printing, sculpture. Contains 12 colors in 200 ml (6.8 oz) tubes or pint (16 oz) bottles, including one each of Black, Brown, Cool Blue, Cool Red, Cool Yellow, Green, Orange, Purple, Warm Blue, Warm Red, Warm Yellow, and White.